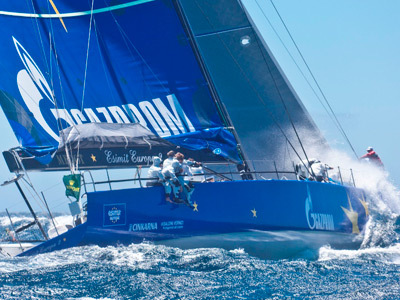 The yacht Esimit Europa 2, which sails under the European Union flag, can now be called the best in the world after winning last weekend's Maxi Yacht Rolex Cup. ­“Winning isn't everything. It's the only thing!” So said American football coach Henry Russel, whose words are held in high regard in the sporting world. 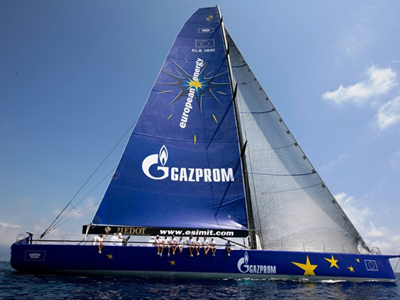 The Esimit Europa 2 is the latest illustrious examples of that maxim. 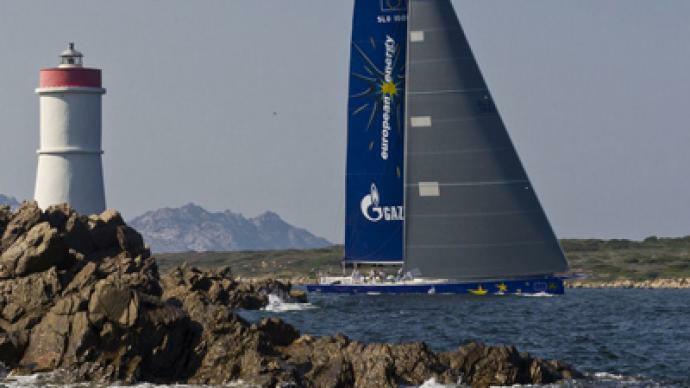 It's likely the world's most advanced maxi yacht, and hasn't lost a race since it hit the seas in 2010. The vessel boasts numerous victories and record-breaking performances, and its crew is always seeking new and greater challenges. 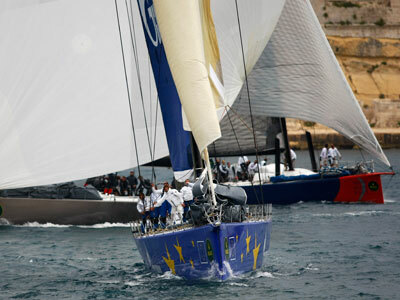 Their latest victory came in the Maxi Yacht Rolex Cup in early September. For a week straight, the Mediterranean Sea was transformed into a battle royale between 34 of the best yachts from all over the world, with an unofficial world champion crown at stake. It's the toughest competition the Esimit has ever faced, with a range of treacherous weather conditions adding extra spice to the proceedings. With two races cancelled due to inclement weather, the other four competitions saw the Esimit continuing its impressive winning streak, and the crew was crowned the best in the world. The next big event in the sailing world – the Lombardini Cup for the Bernetti Trophy in the Gulf of Trieste – will take place on October 7.